Shopping for Corpse Bride Costumes? 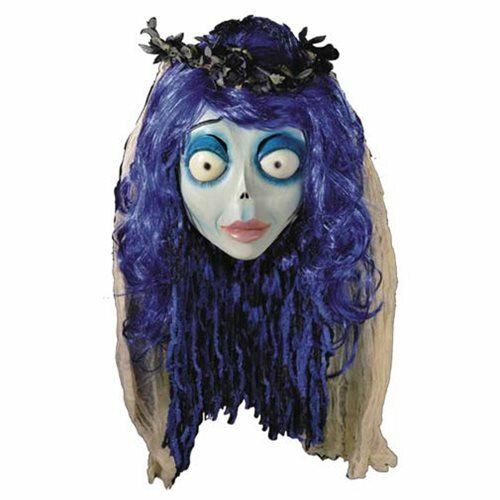 From the Tim Burton's Corpse Bride, Emily the Corpse Bride! Sculpted by Josh Wasylink, this deluxe Emily mask comes with her veil, hand-laid eyelashes, and dreadlock hair made from actual yarn. So get yourself a wedding dress and become Emily the Corpse Bride! Ages 10 and up.